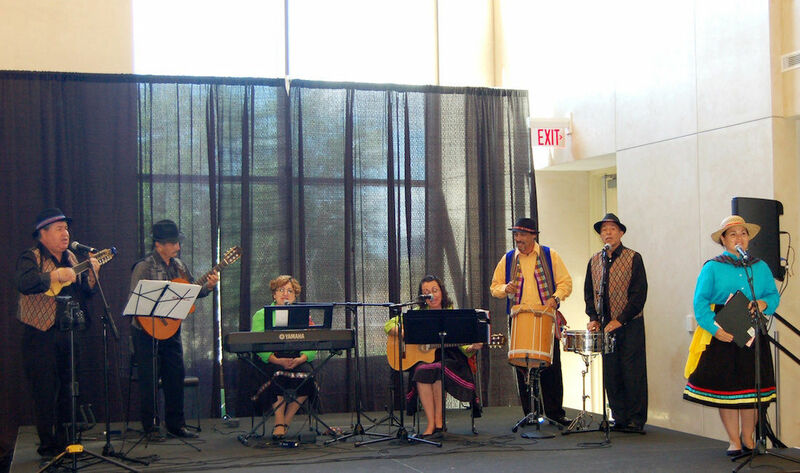 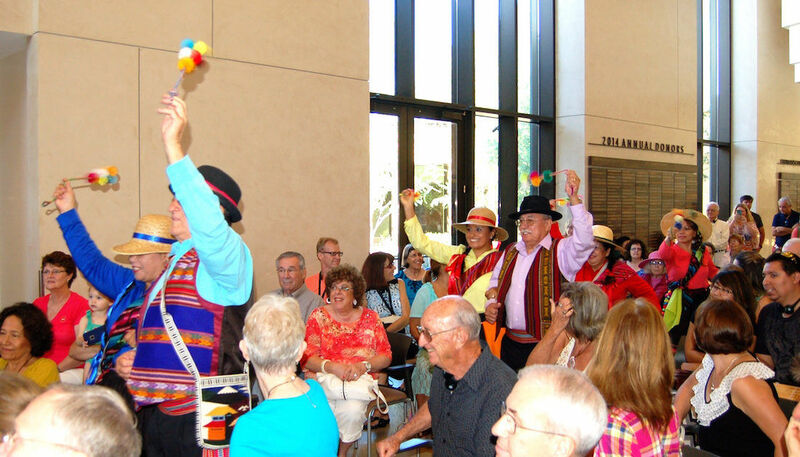 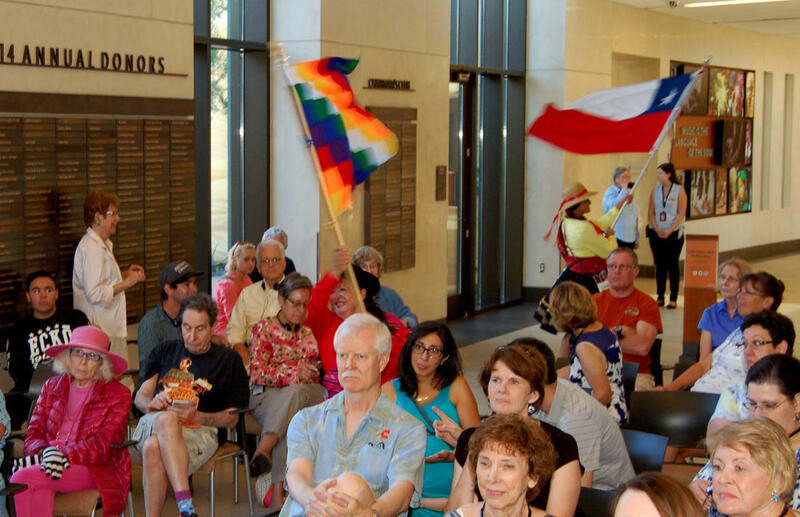 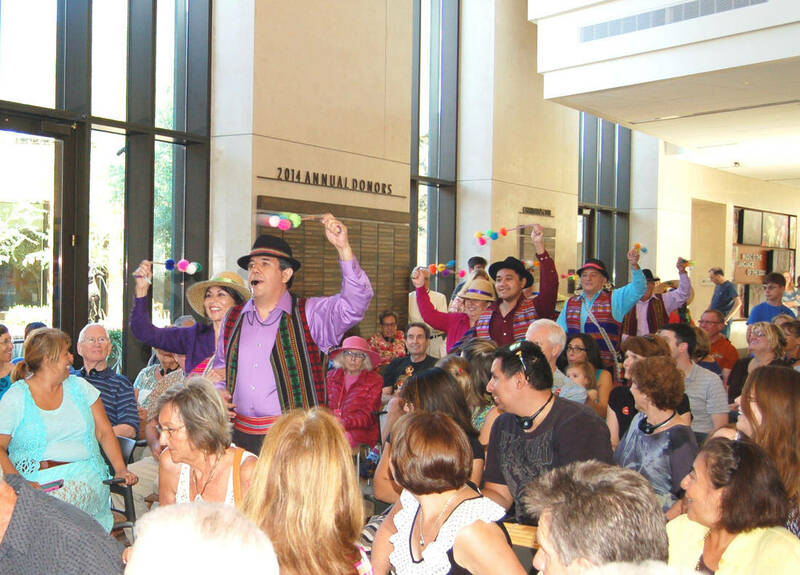 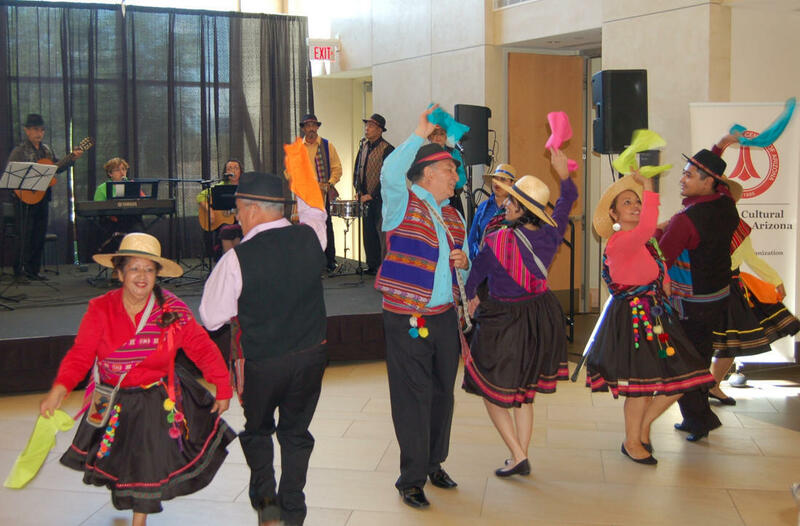 “Experience the Andes” was an all day event from 9:00 AM to 5:00 PM at the Musical Instruments Museum in Phoenix on August 1st and 2nd 2015. 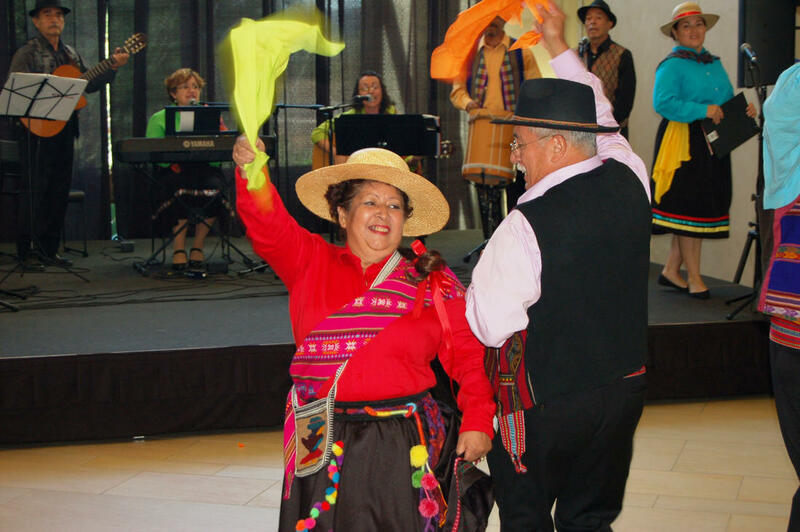 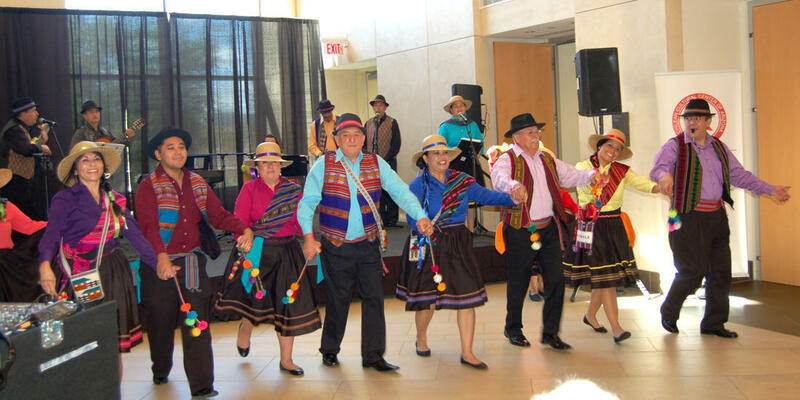 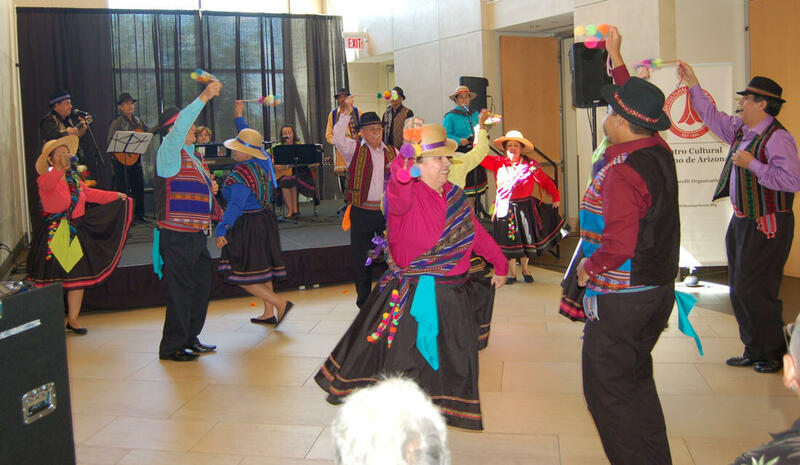 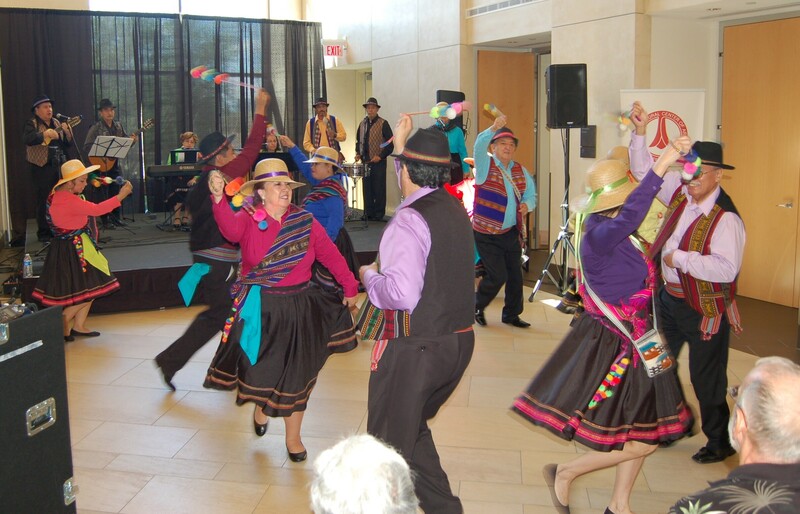 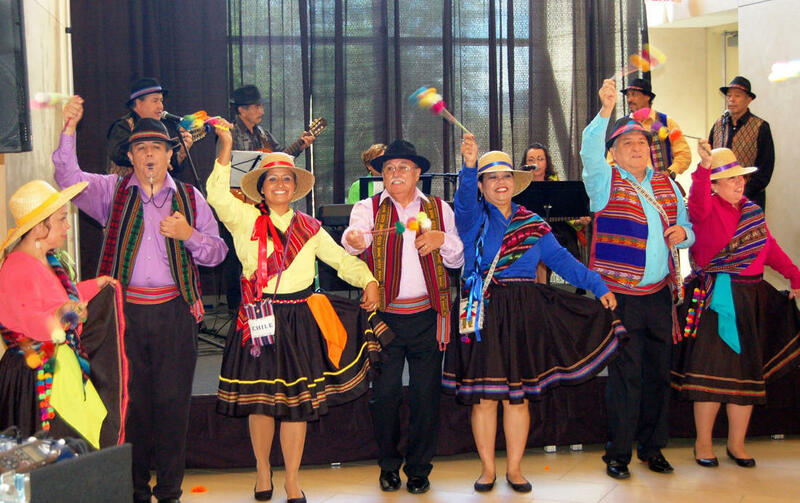 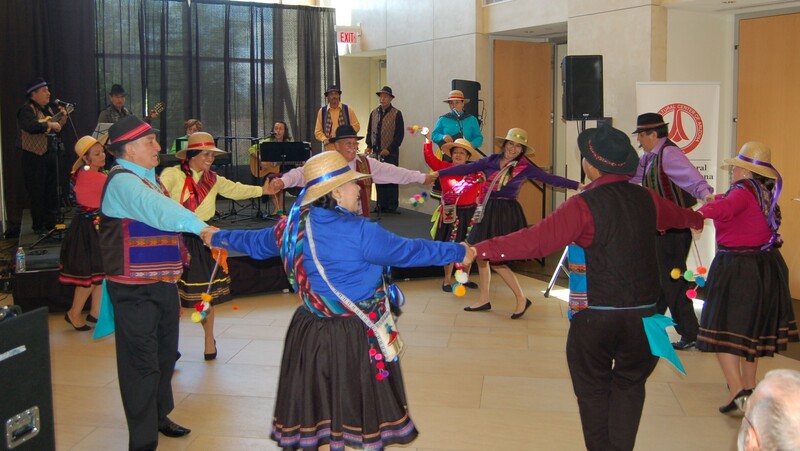 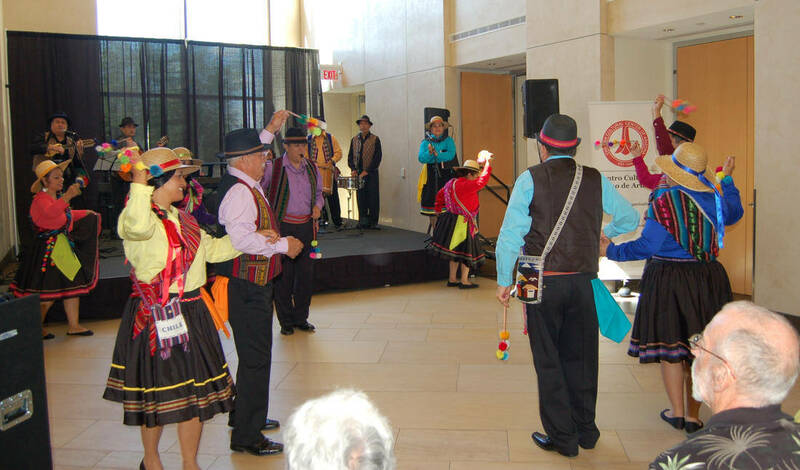 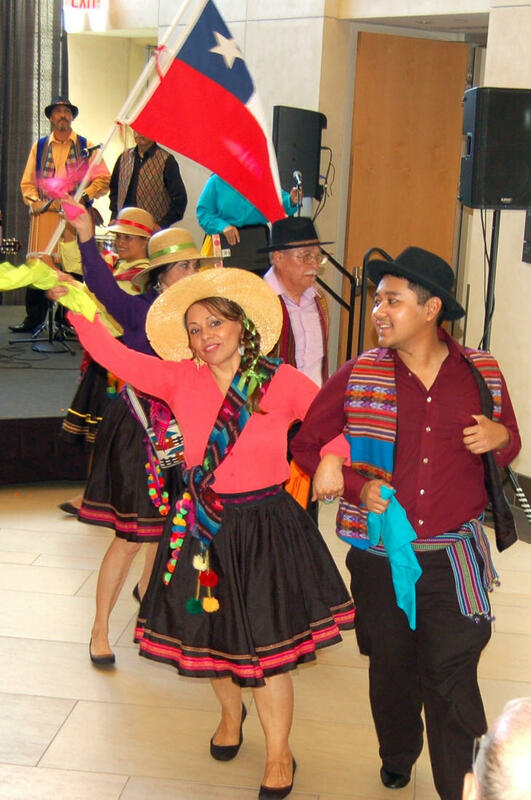 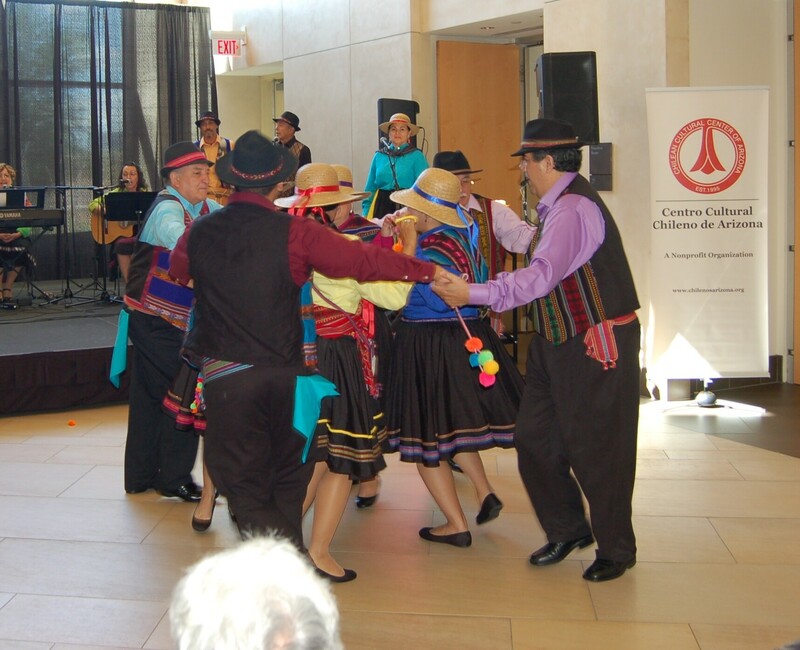 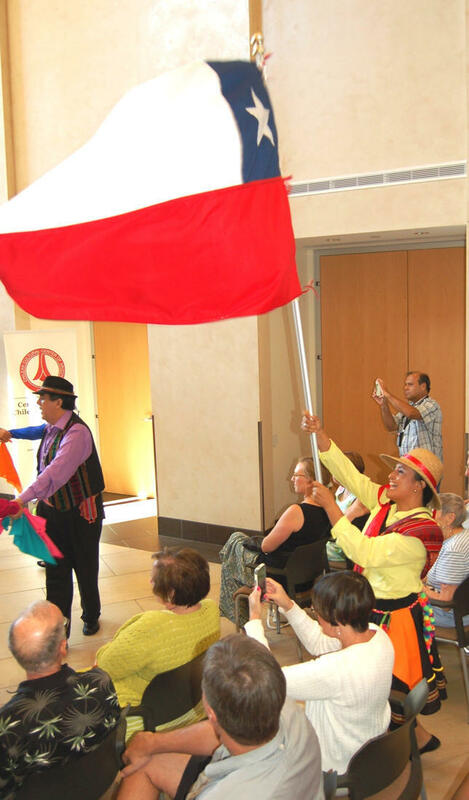 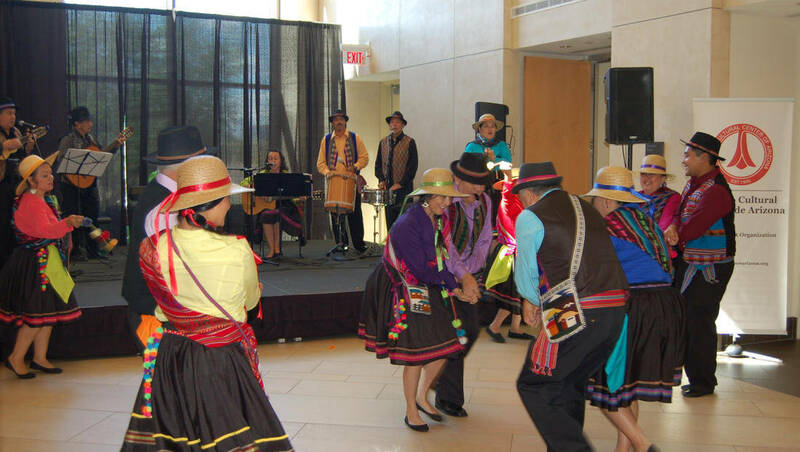 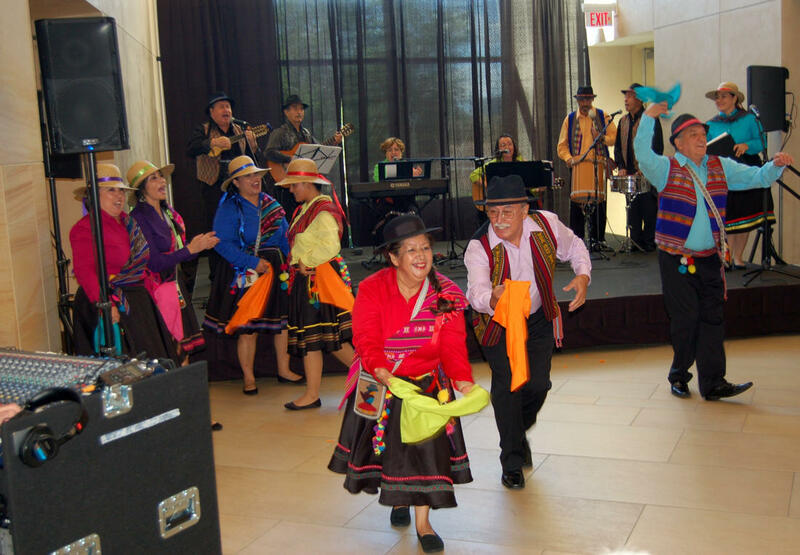 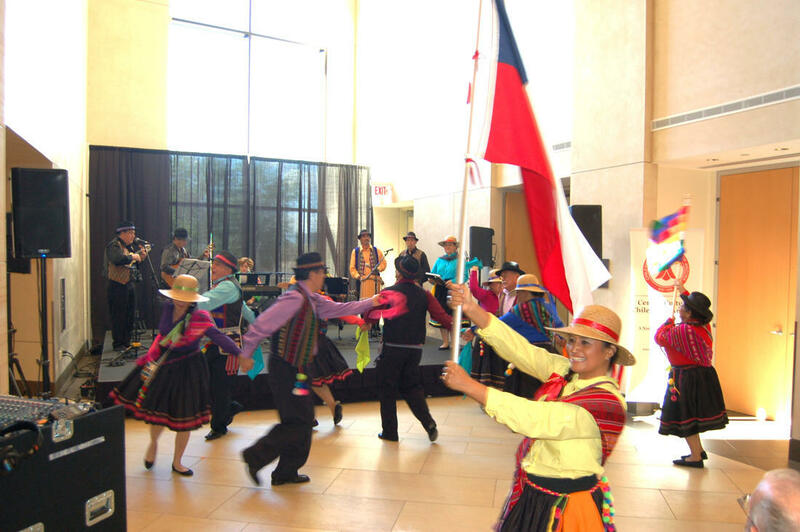 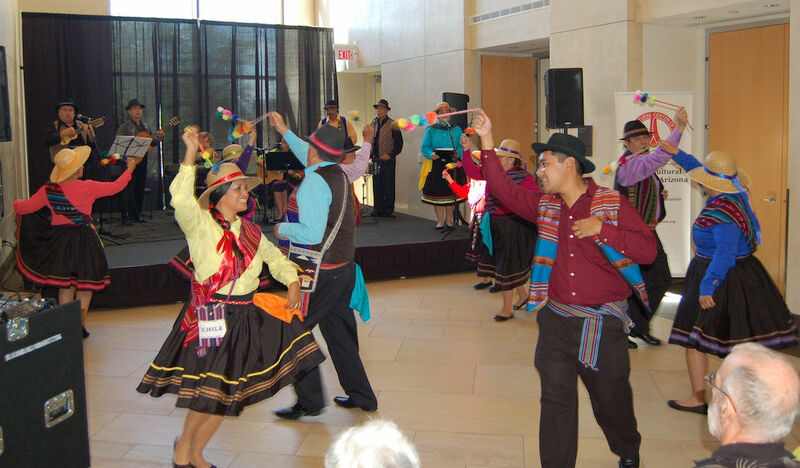 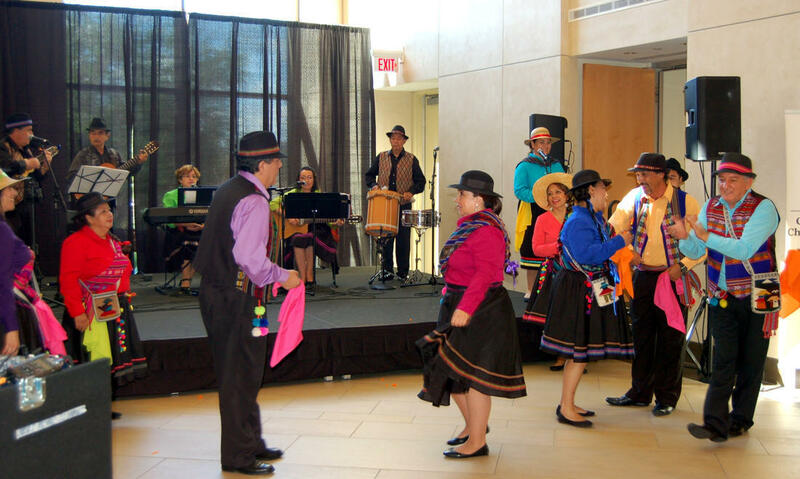 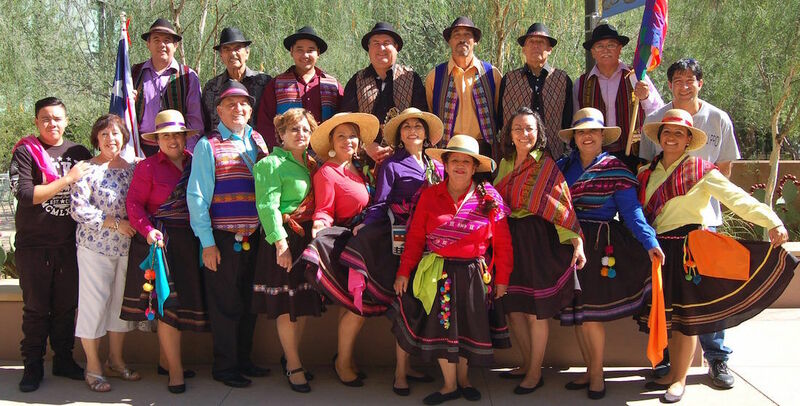 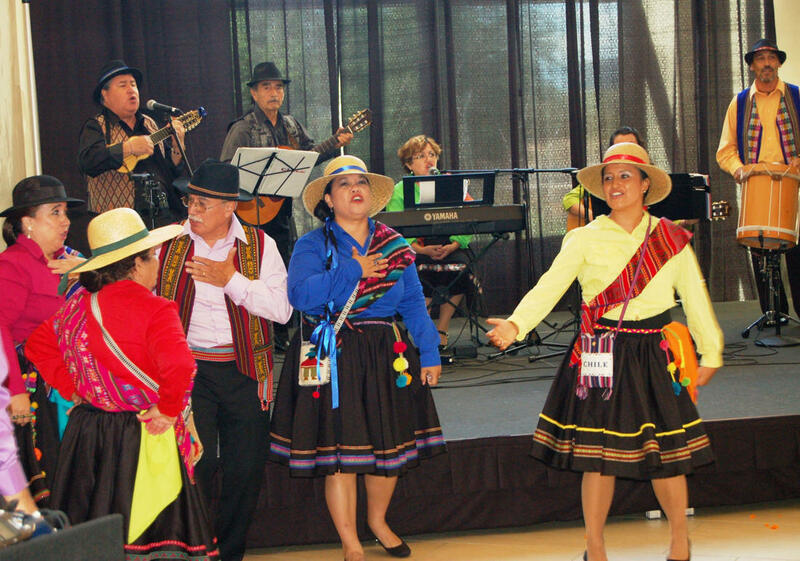 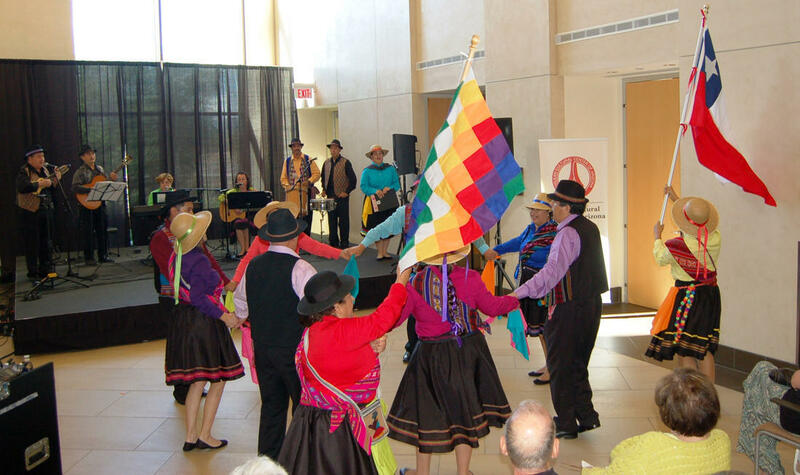 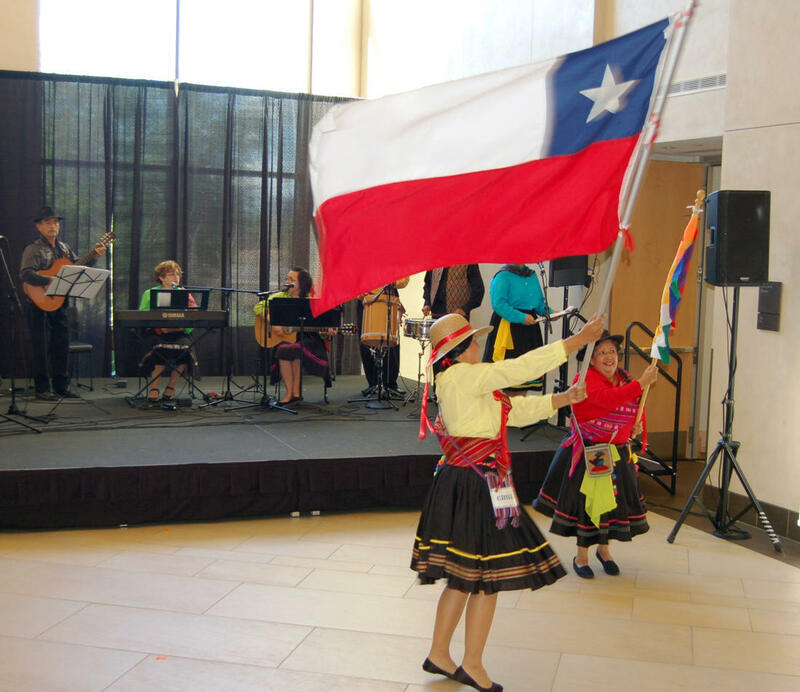 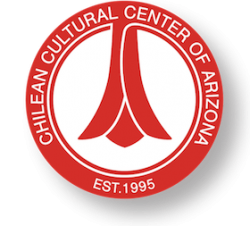 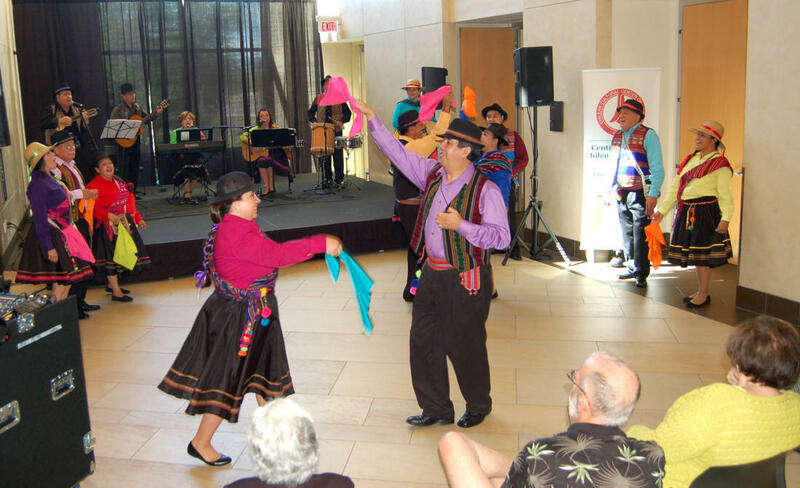 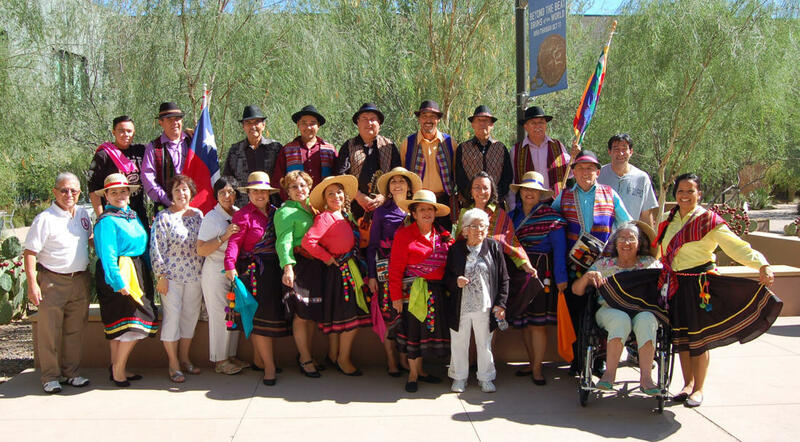 Our folkloric group “Chile Canta y Baila” performed traditional music and dances from Northern Chile both days from 3:15 to 4:00 PM. 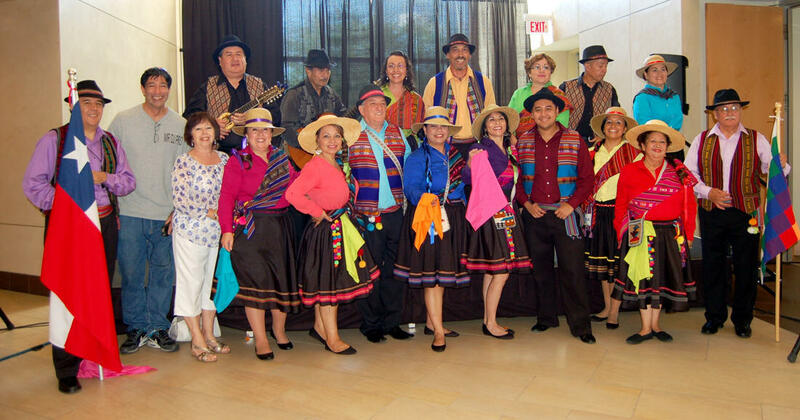 Special thanks to photographer Massiel Lewis from MVL Creative. 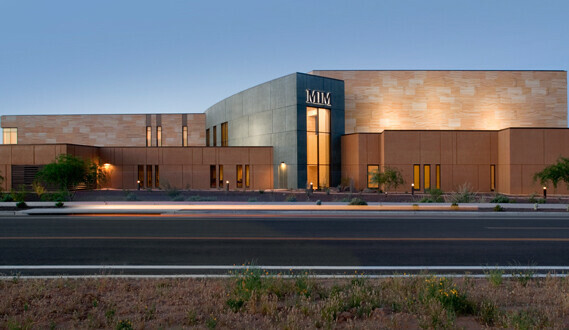 Click on any image to enlarge and swipe or use your left and right keyboard arrows to navigate through the gallery.